Hello! Tis the season for LOVE and friendship. 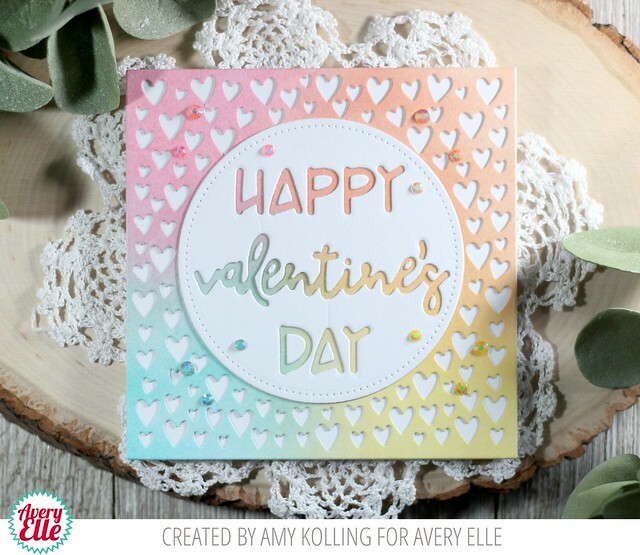 Amy here with a clean and simple card using some ink blending and the amazing Tons of Hearts Frame Elle-ments. I've ink blended a panel and then die cut using the Tons of Hearts Frame Elle-ments. 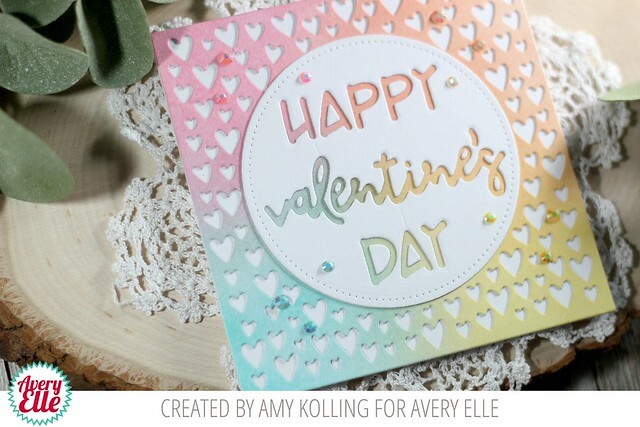 For a different look, the background was left with all the white hearts from my notecard! To tie in the white from my notecard, I die cut the sentiment dies 'Happy Valentine's Day' from a white Double Pierced Circles Elle-ments. 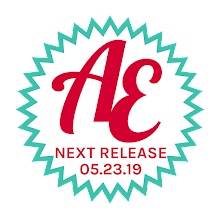 When layered over the ink blended panel, the colors show through the sentiment! As a finishing touch, matching gems to each color were added. 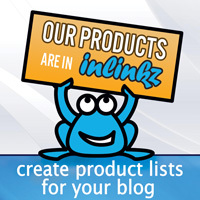 Thanks for sharing a part of your day here!